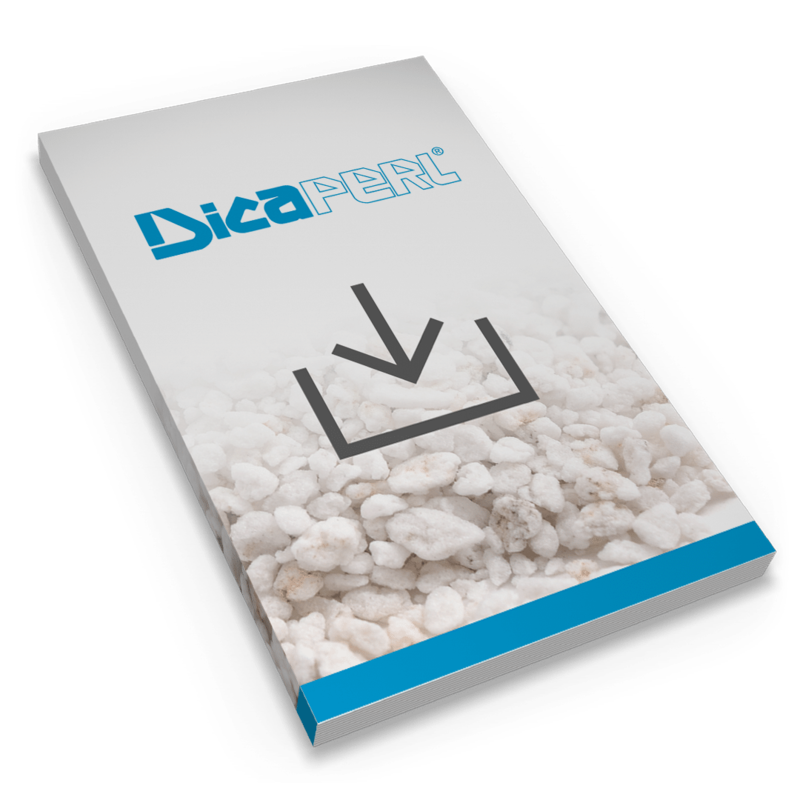 Dicaperl Perlite Microspheres are a very cost-effective, density-reducing filler for water-or resin-based applications. A single gram of Dicaperl HP perlite microspheres can contain millions of particles! This grade of perlite has a signature white color and is hollow. Dicaperl Microspheres are composed of many cells, which are shaped like a honeycomb. They may contain nearly perfect spheres and a multitude of other similar shapes depending upon the grade produced. And if Dicaperl’s industry-leading perlite microspheres weren’t enough, an exclusive coating technology was developed that allows application of multi-functional coatings to many of its unique fillers, adding yet another dimension to their usage. This special coating technology is a further indication of the strength of the company’s commitment to producing premium filler products. Dicaperl’s industry-leading perlite microspheres are available in a range of densities, degrees of whiteness and strengths to suit most formulating requirements. Densities range from 4 lbs. per cubic foot up to about 15 lbs. per cubic foot. Proprietary coating microspheres end in product codes 10, 15, and 20. This special subset of perlite fillers requires advanced manufacturing and classification techniques to produce. Dicaperl is one of the only perlite manufacturers in North America producing perlite microspheres for a variety of industries and applications, from construction and building materials to specialty pharmaceutical and healthcare products. Why Dicaperl Microsphere Functional Filler? Dicaperl HP Series Perlite microspheres are available in grades ranging from 40um to over 200um, with or without surface coatings. Three different types of proprietary hydrophobic coatings can be applied the Dicaperl Microspheres imparting characteristics which enhance the capabilities and functionality of the product. Our microspheres start with perlite ore mined from our Socorro facility to ensure quality and consistency. As much quality control as possible is accomplished upstream of the expansion facilities, ensuring the best possible product for our customers. Once our perlite ore is shipped to one of our five perlite microsphere expansion facilities located across the United States, the production of the finished Dicaperl Microspheres begins. Using systems and technology developed in-house from decades of experience ensures we produce the products on time and with repeatable quality control specifications.